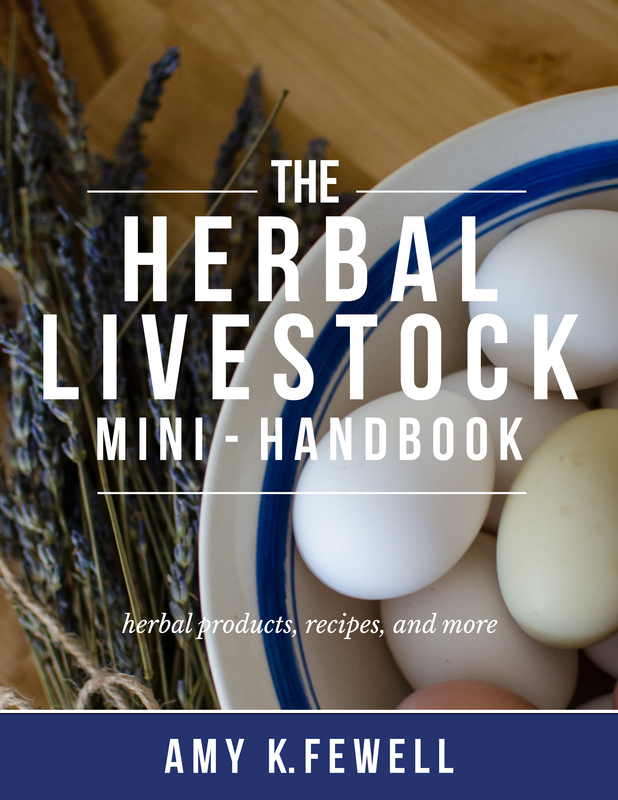 Get The Herbal Livestock Mini-Handbook for FREE! Get The Herbal Livestock Mini-Handbook ebook for FREE! Simply sign up below and you'll be emailed a username and password where you can download the ebook! 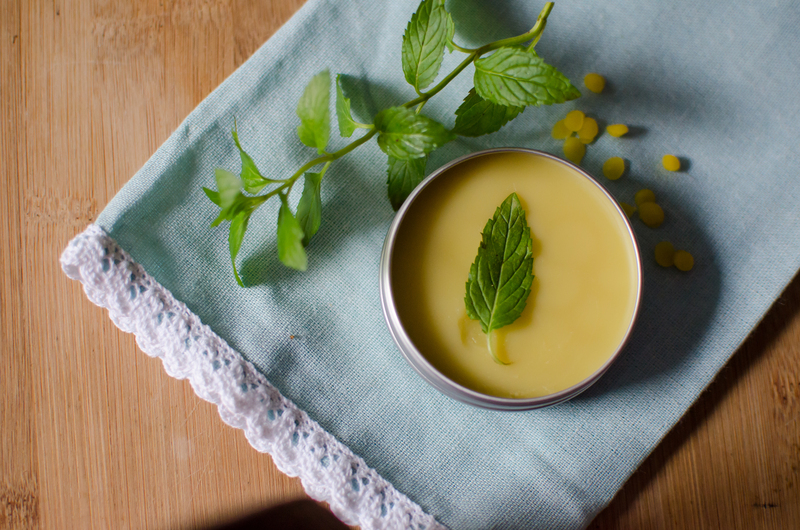 Learn how to create herbal products for your livestock! 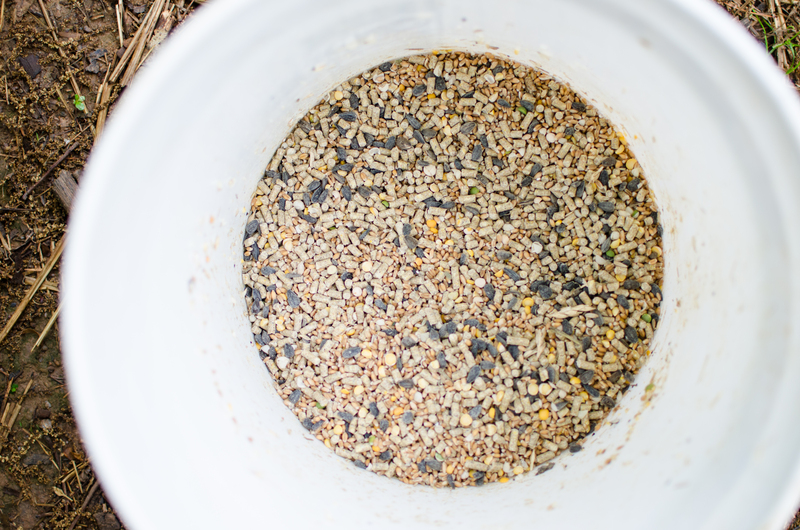 Learn how to utilize herbs in their feed and beyond! 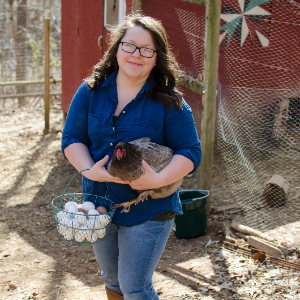 Chickens or cows—whatever the animal may be, you'll learn how to make recipes for when your livestock are in need! Learn how to create blends and use EOs with livestock. You will not receive access to the ebook until you subscribe! As I grow this little community—or as I like to call it "my tribe"—I'll be offering several freebies, workshops, and more! You can utilize this area to come back and view all of the free items that I've created for you, promos, and sales—all on this one page! Be sure to subscribe to my enewsletter if you haven't already so that you can be the first to know about updates, giveaways, and free items. 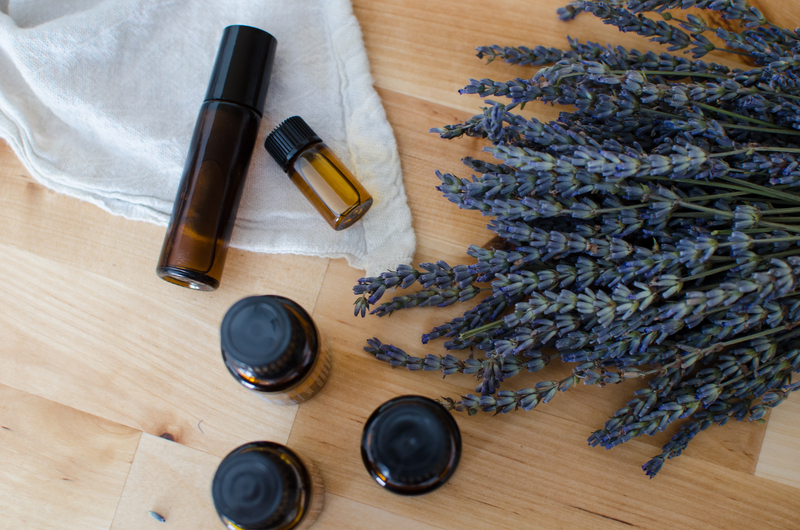 Have a look around, stay awhile, read a blog post, watch a video—whatever it is, I hope this little piece of my homestead helps bring you peace, joy, education, and inspiration! Please check your email to confirm your subscription so that you can get access to the website with a username and password in order to gain access to the ebook!